Quality award winning wines from the world's greatest wine regions. 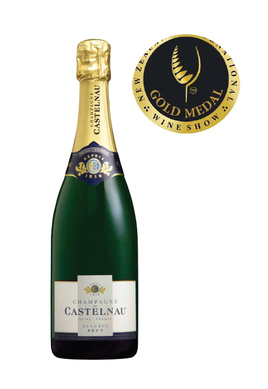 All our Champagnes have numerous awards from around the world & now have outstanding accolades here in New Zealand! 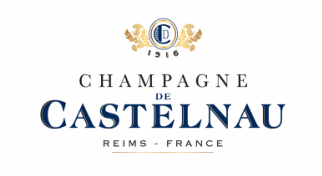 Following the success of the first limited edition Champagne de Castelnau Brut Réserve which was released to celebrate the brands’ association last year, the Édition 2015 has just been unveiled. Generous and flavoursome, the wine offers dark cherry, raspberry, mixed spice and nutmeg characters on the nose, followed by a juicy palate that is rounded and beautifully weighted with silky texture. It shows plenty of attractive fruit flavours as well as subtle savoury complexity, making it immediately appealing. At its best: now to 2022. Skilled winemaking combines the separate components to retain bright, lively fruit freshness whilst giving the wine sumptuous complexity. ​This wine boasts an aromatic array of ripe pear, honeysuckle & quince all leading to a long rich palate with a touch of spice & a hint of nougat. The finest of Central Otago Pinot Gris.